Since inception in 2007, Westview has successfully invested approximately $11 million of equity capital and realized investments totaling over $23 million. 2) Indirectly to an anonymous and unreliable flipper. As anyone who has sold a home can attest, the process can be time-consuming, stressful and costly. Some homeowners have the time, energy and capacity to take on this process. For those who do not have this luxury, their only option is to negotiate with a flipper. A subsection of the market who particularly feels the pain of this problem is the senior population and their family members. Westview created the unique Senior Home Purchase Program (“SHPP”) to solve this problem. SHPP eliminates the time and stress associated with the traditional sales process while also offering a certain, relationship-based alternative to an anonymous and unreliable flipper. We purchase the home in ‘as-is’ condition and close escrow in 30 days or less from our initial meeting. Seniors who have lived in their home for many years find our program especially attractive. Video – What is the Senior Home Purchase Program? Westview realized immediate value at acquisition with an underperforming asset operating at a 25% vacancy rate in a 5% vacancy market. This property presented numerous, substantial value-creation opportunities in a market with established economic drivers and stable rent growth. Following the implementation of a comprehensive capital improvement plan, the integration of our internal property management platform and complete rebranding and repositioning of the asset, Westview increased revenues by 50% and net operating income by 67%. The property, at its improved basis, generated operating returns far in excess of comparable stabilized multifamily investments. 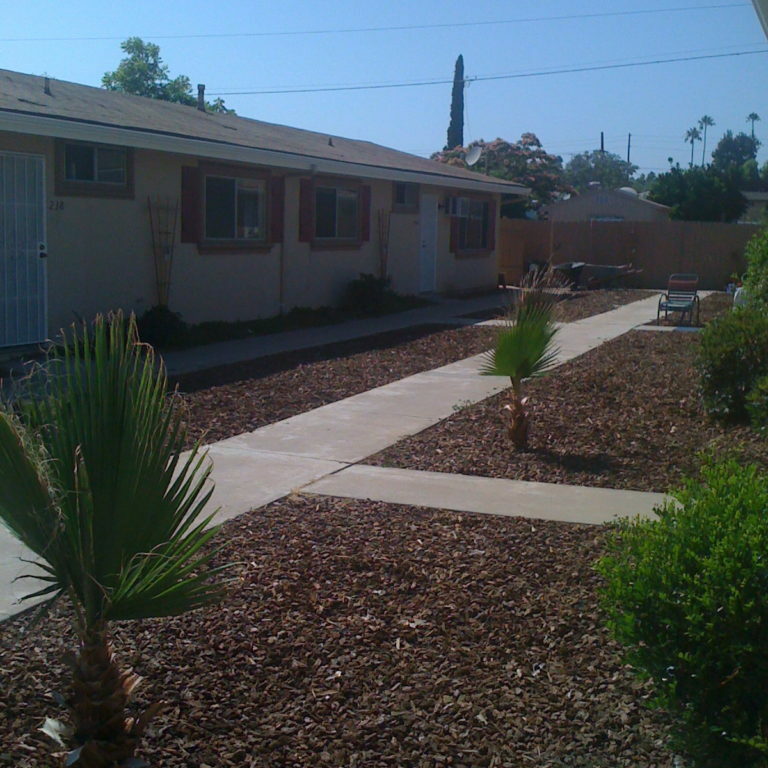 Westview acquired a 5-unit apartment complex in Escondido in January 2010, a period of time following the recent recession (2009-2010) when apartment prices in San Diego bottomed out. 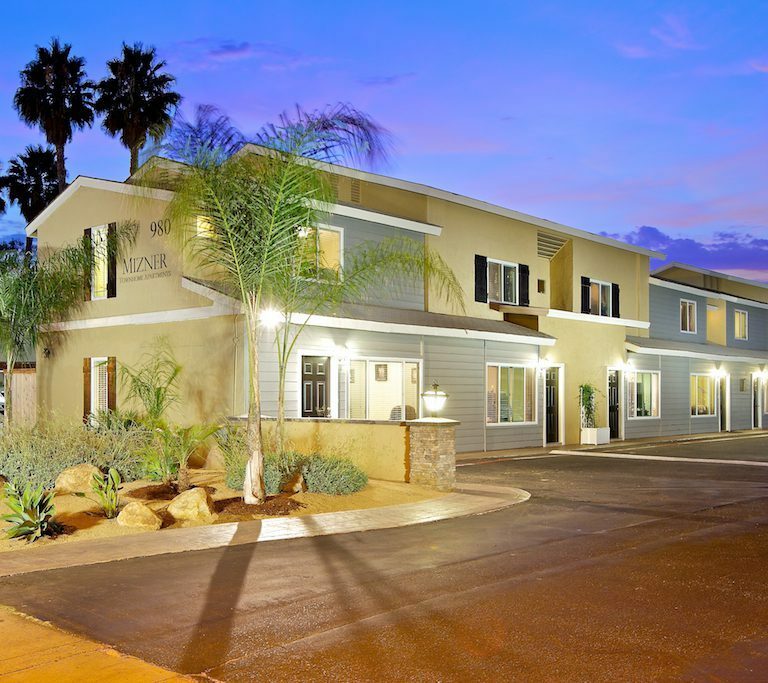 In order to meet Fannie Mae’s minimum lending limits, Westview combined the 5-unit complex with the adjacent singly family home they previously acquired and created Westview 15th Avenue to hold ownership of these two assets. Westview will continually monitor their unique exit scenarios, resulting from controlling two adjacent lots in a favorable zoning district. In the short-term, Westview plans to make minor interior and exterior upgrades to secure higher rents and keep vacancies low. Also, Westview will integrate an internal RUBS billing system, which charges the water and sewer costs to the tenants and keeps operating expenses low. 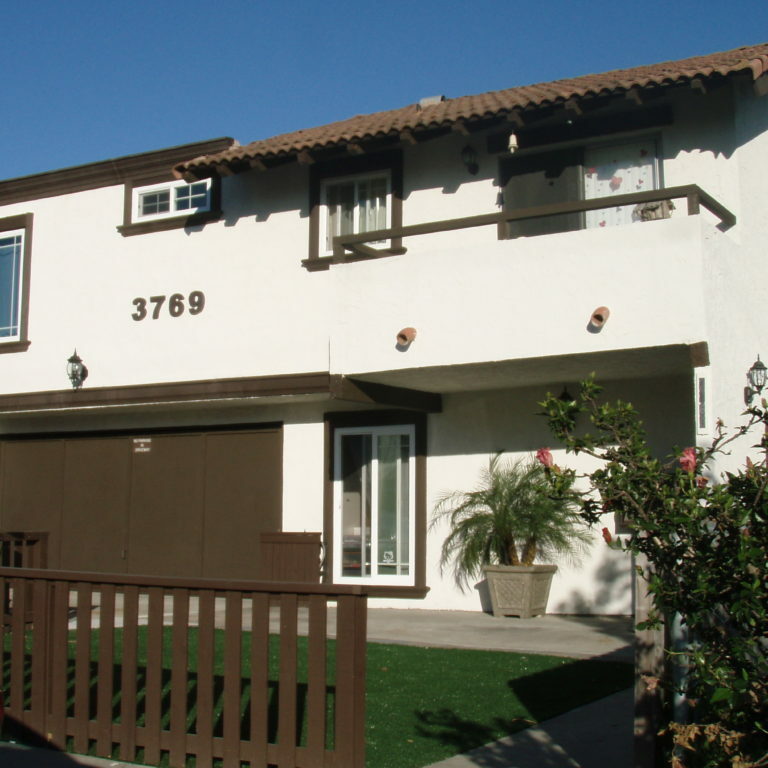 In 2008, Westview identified an opportunity to acquire single family homes and condos in entry-level markets in San Diego County at prices signicantly below replacement costs and 2005 peak values. This buying opportunity transpired from the housing bubble burst and ensuing credit crisis. Massive waves of foreclosure lings ballooned inventory levels and tight credit standards prevented new homebuyers from entering the market. WSDP capitalized on this sharp decline in housing prices and amassed a portfolio of 26 entry-level homes between 2008 and 2009 at an average price of $178K or $147/SF, well below the already depressed construction costs of $180/SF and approximately 55% below peak values. 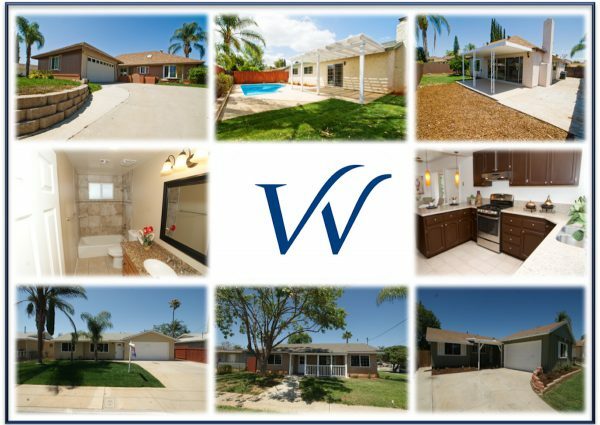 In 2009, Westview continued to execute on the opportunity to acquire single family homes and condos in San Diego County’s entry-level markets at prices signicantly below replacement costs and 2005 peak values. This buying opportunity transpired from the housing bubble burst and ensuing credit crisis. Massive waves of foreclosure lings ballooned inventory levels and tight credit standards prevented new homebuyers from entering the market. The Fund capitalized on this sharp decline in housing prices and amassed a portfolio of 10 entry-level homes between 2009 and 2010 at an average price of $168K or $130/SF, well below the already depressed construction costs of $180/SF and approximately 55% below peak values. 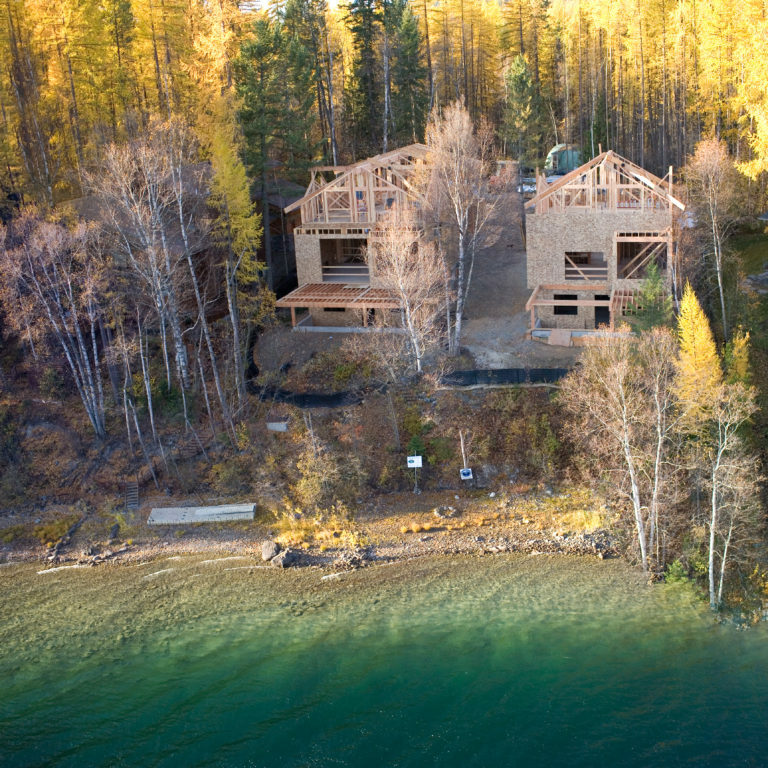 Situated on the serene shoreline of Whitefish Lake, Westview Real Estate developed “Lakeshore Montana”, a project comprised of two luxury single-family vacation homes. Combining local partnerships and experience with high-end customers, Westview did extensive analysis to meticulously design these waterfront homes and created a unique environment for families to enjoy for years to come. Whitefish is a classic western town that is evolving into a four-season resort destination and Westview is excited to be an integral part of this growing community. 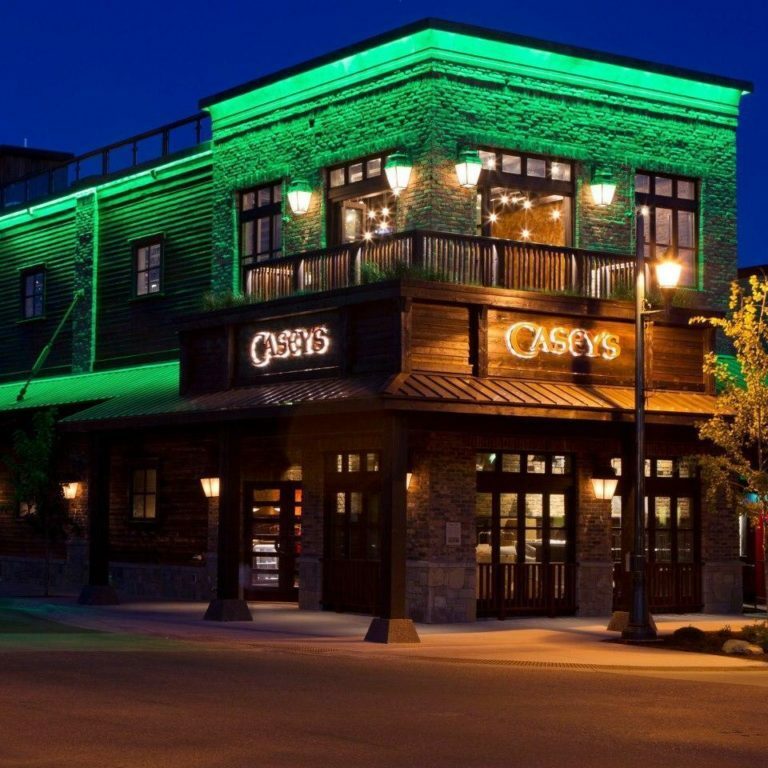 In the summer of 2010, Westview sought out to acquire the historic Casey’s Bar & Casino, an old railroad worker saloon, originally built in 1903. Westview intended to capitalize on the existing loyal customer following while integrating a few subtle upgrades to attract a wider range of clientele. Although the bar and casino operations produced very comfortable cash flows, the opportunity came with greater risks. During their inspections, Westview confirmed the inherent structural concerns, which was expected of a highly trafficked building of this age. Westview proceeded with their due diligence so they could accurately evaluate the two parts of this transaction which had longer term value. First, Casey’s Bar rested on an ideally located commercial lot in downtown Whitefish, with room to expand vertically. Beyond the opportunity in the land, Westview found significant value in the liquor license, a transferable asset with anemic supply in the state of Montana. As predicted, the location and liquor license proved to be very valuable assets in this transaction. Weeks away from closing (it took over 6 months to close due to liquor license regulations and processes), a new buyer paid Westview a healthy premium above the original purchase price to assume the contract and complete the purchase (in essence, it was a double escrow). The single-story bar has since been torn down and is currently being redeveloped as a four-story bar, casino and dance club.